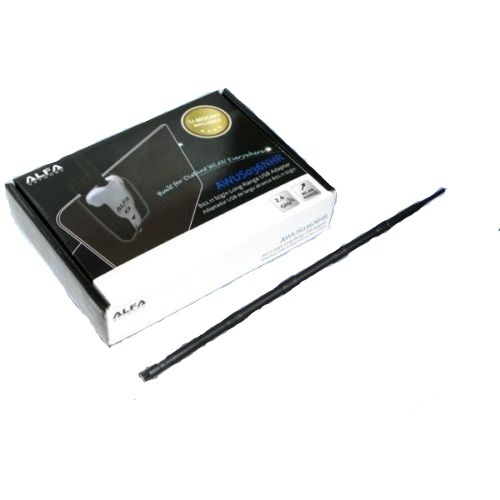 AWUS036NH is the IEEE 802.11b/g/n Wireless USB adapter provides users to launch IEEE 802.11b/g/n wireless network at 150 Mbps in the 2.4GHz band, which is also compatible with IEEE 802.11b/g wireless devices at 54 Mbps. 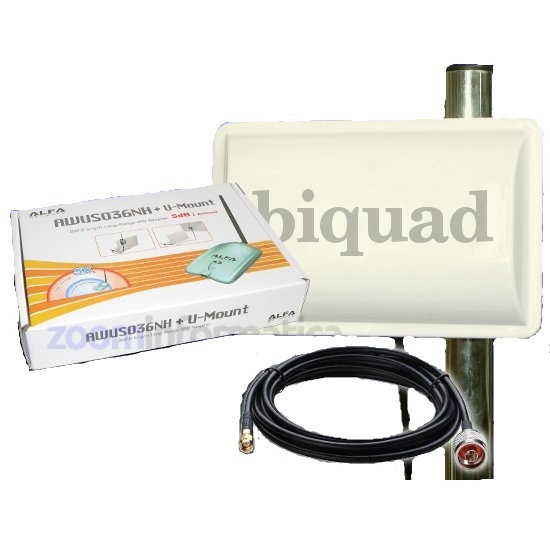 You can configure AWUS036NH with ad-hoc mode to connect to other 2.4GHz wireless computers, or with Infrastructure mode to connect to a wireless AP or router for accessing to Internet. 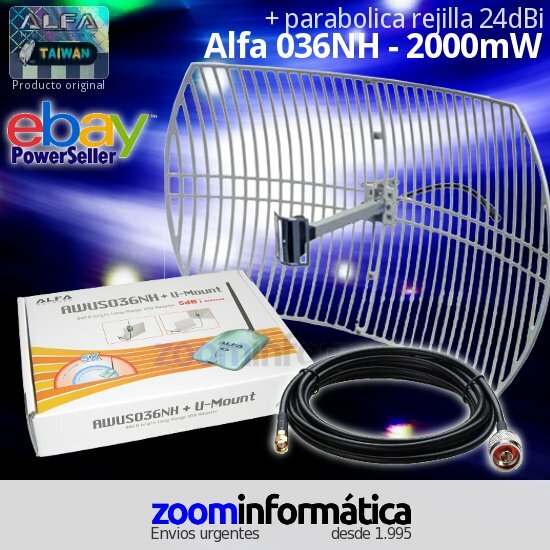 Linux (2.4.x/2.6.x), Mac (10.4.x/10.5.x) Power PC PC. 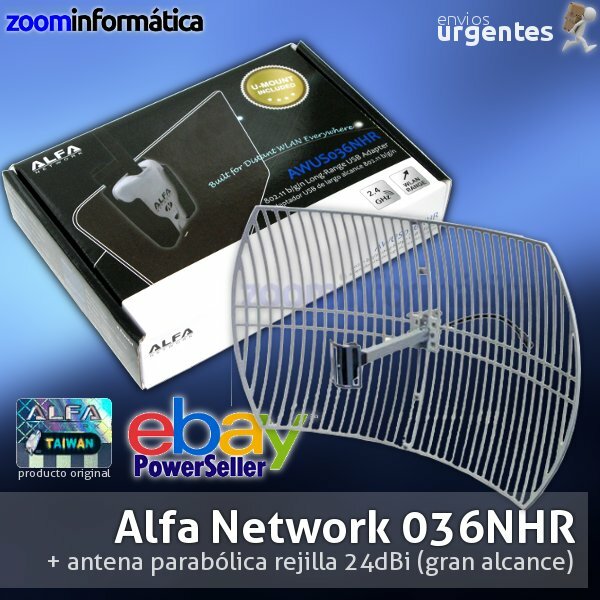 Perfecto, si estabas buscando ''Alfa network YAGI 19DBI AWUS036NH'', lo acabas de encontrar en la categoría ''Kits WIFI'' de nuestra tienda online. 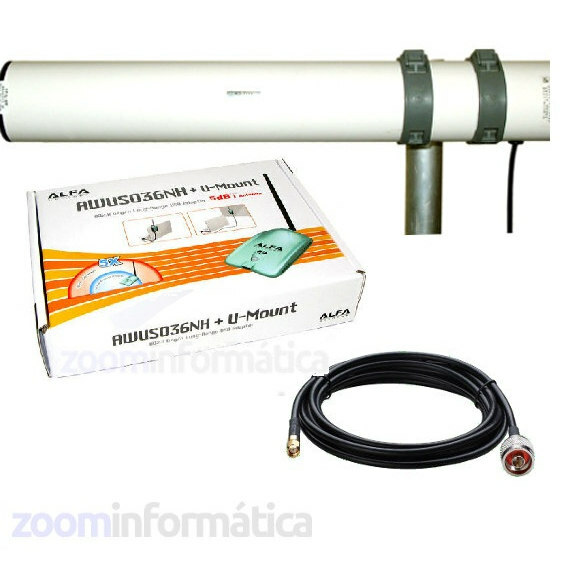 Valoración media de Alfa network YAGI 19DBI AWUS036NH según las opiniones de nuestros clientes.